The overall vacancy for Miami-Dade County has fallen to 8.5%. The past six months have been extremely active. If you compare the first quarter of 2009, tenants were simply not leasing any space. The largest lease transaction was only 20,000 sq. ft. and there were only three transactions over 10,000 sq. ft. By comparison, in this first quarter of 2011, there have been over forty transactions over 10,000 sq. 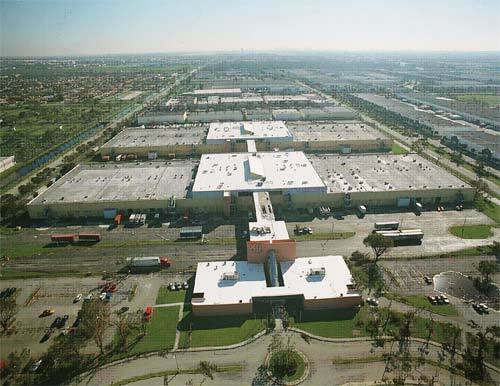 ft.
Below are several warehouses that were sold in Airport West Dade this quarter of 2011. Notice that K+N, Star Computer and American Med were the only users that purchased; the others are institutional investment firms. If you are interested in leasing or purchasing warehouse space within the next year, we suggest that you start looking today. Become educated on the market conditions now so that you will understand where the best opportunities are. Judging by these recent trends and facts, we may expect lease rate to increase and available warehouse spaces to diminish. There is very little construction of industrial buildings in Miami-Dade County. 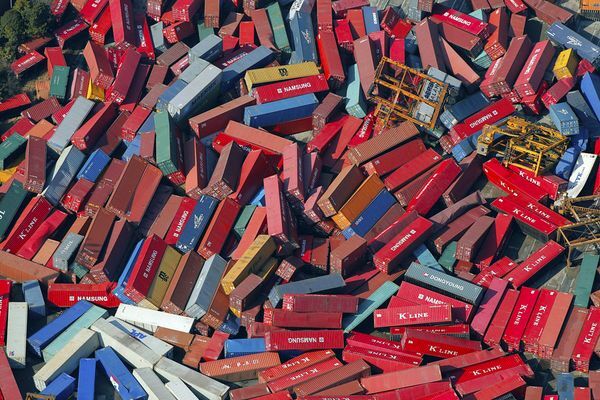 The best opportunity may be to acquire vacant, industrial land and build to suit construction. Land in Airport West Dade and Medley has fallen from its peak of $1,000,000 per acre ($25 psf) to as little as $400,000 per acre ($10 psf). 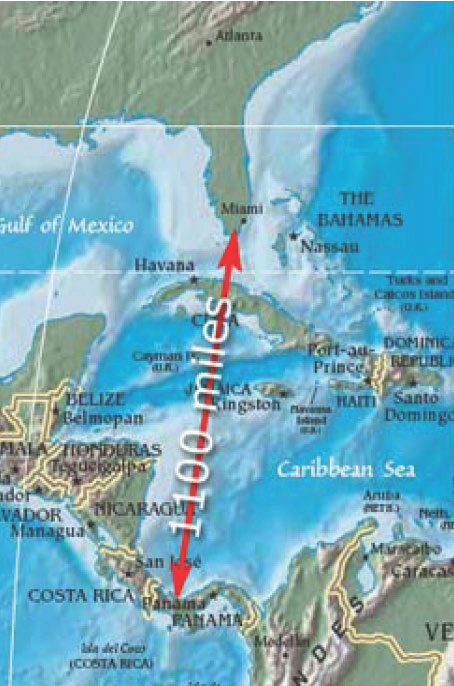 Miami-Dade County is surrounded mostly by water and swampland. If you are considering buying industrial land, then do so this year!